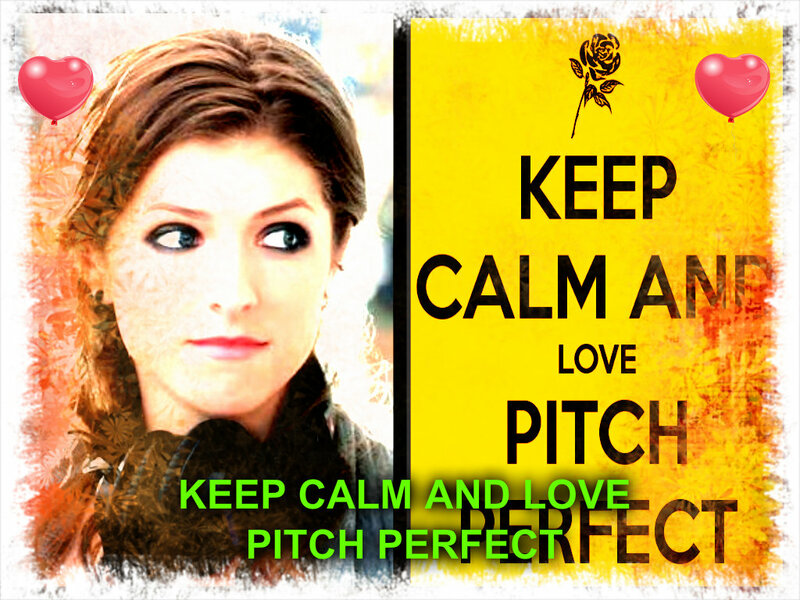 keep calm and Liebe pitch perfect. for all those pitch perfect Liebhaber like me!!!!!!!!!!!!!!!. HD Wallpaper and background images in the Pitch Perfect club. for all those pitch perfect Liebhaber like me!!!!!!!!!!!!!!! This Pitch Perfect fan art might contain porträt, kopfbild, nahaufnahme, portrait, headshot, and kopfschuss.